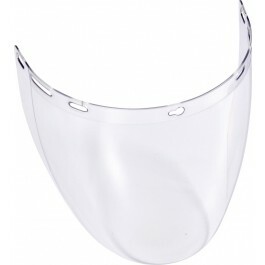 Delta Plus Toric Visor is a clear polycarbonate injected visor for use in conjunction with the Delta Plus Visor Holder. 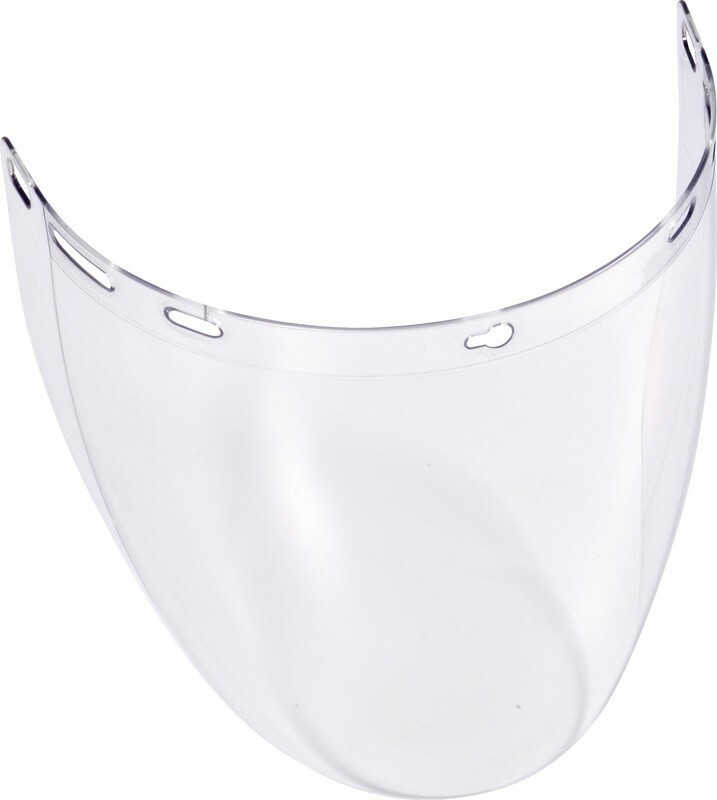 The visor features electric arc protection with a universal fixing. For use in conjunction with a Delta Plus Visor Holder.